PDRA: A proud history and an exciting future! 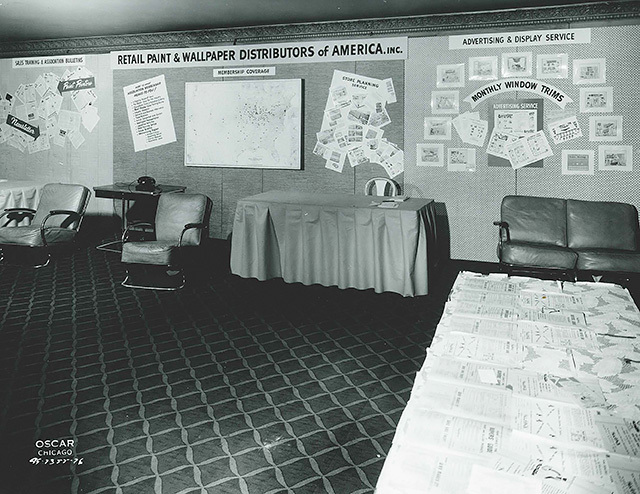 On May 18th, 1947, the Retail Paint and Wallpaper Distributors of America (RPWDA) was announced in Chicago, IL. The founding Board of Directors included Edgar Koretz (President), Beatrice Weiner (Vice-President), Ephraim Faber (Secretary), Lee Schroeder (Treasurer), Walter Krefetz, Abe Adler, Nathan Israel, Sidney Beyer, J.R. VandenBerg, Gerald McDermott, and Abe Siegal. 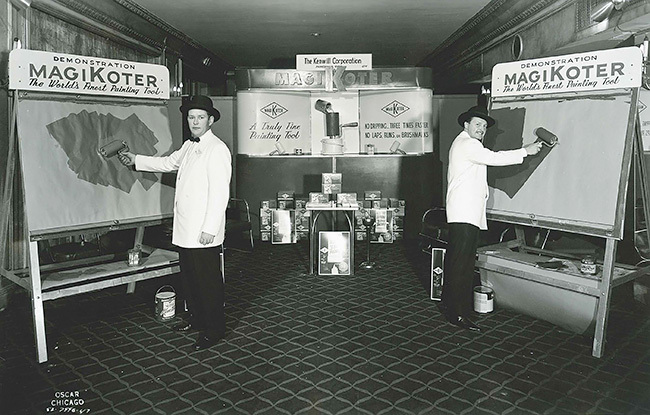 The association was formed to represent retail paint and wallpaper distributors (stores) throughout the country. 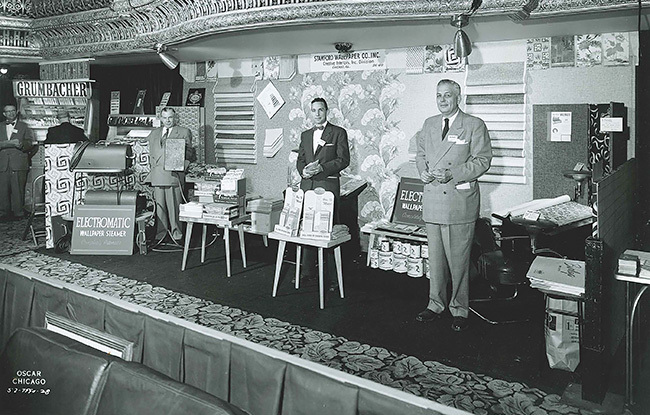 The following year, the first RPWDA tradeshow was held in Chicago. While the mission to support the independent was continuous, the association name changed throughout the years before finally becoming the Paint & Decorating Retailers Association in 1996. 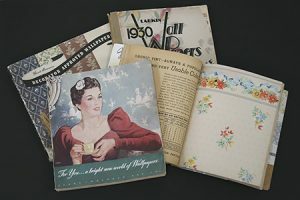 In 1962 the name changed to the Paint & Wallpaper Association of America (PWAA) and then again in 1972 to the National Decorating Products Association (NDPA). Providing information to the industry has always been important to the Association. 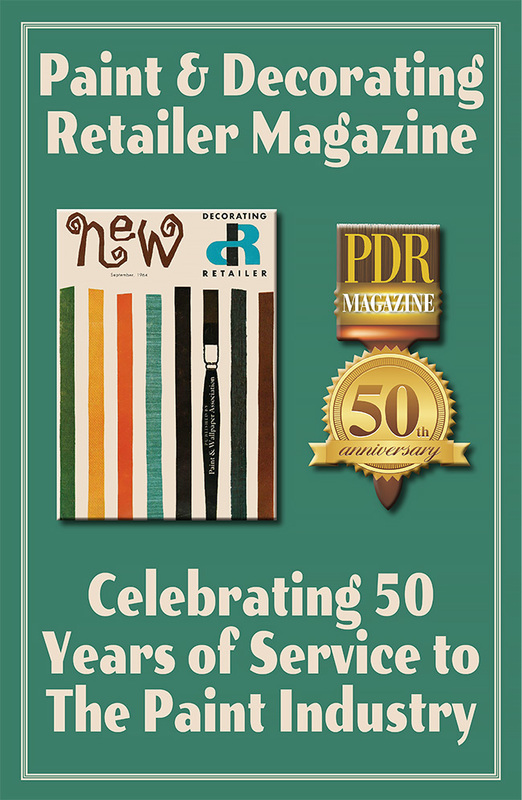 Decorating Retailer Magazine, now known as Paint & Decorating Retailer Magazine, printed its first copies in September 1964. 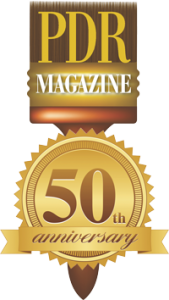 The magazine has been the primary instrument in promoting education, consumer knowledge, association initiatives, as well as, acting as a revenue source to fund association programs. As PDRA pushes forward, it continues to be loyal to the men and women who founded the organization. Times have changed, competition has increased, but PDRA will continue to offer unconditional support to the independent dealers. Your fellow independents who are members of the PDRA urge you to join this historical and valuable association. New York and Chicago local associations meet to discuss plans for national trade association representing retail dealers. Retail Paint and Wallpaper Distributors of America is born. Ed Koretz elected temporary chairman and eventual first president. Jack Faber elected as secretary and Sidney Beyer as recording secretary. RPWDA raises $15,000 to officially launch the association. First trade show sponsored by the RPWDA takes place in Chicago. Retail Paint & Wallpaper Distributors of America changes its name to Paint & Wallpaper Association of America (PWAA). First correspondence training program launched – a 15-manual course endorsed by Indiana University. Marketing Institute is established – supplier funded market research service to develop industry market data. PWAA teams with Better Homes & Gardens for the “26 Decoration Days of Spring Promotion” – promotes paint and wallpaper stores to consumers. Paint & Wallpaper Logic (published by the Paint & Wallpaper Association of Greater New York) merges with Decorating Retailer Magazine. Eastern Regional edition of Decorating Retailer launches. Working with Wallcovering Wholesalers Association, PWAA issues guidelines for wallcovering industry. Southern Paint & Wallcovering Dealers Association merges with PWAA. Paint & Wallpaper Association of America changes name to the National Decorating Products Association (NDPA). First Wallcovering Directory is published. Associate Member Program introduced – allows manufacturers, distributors, and manufacturers’ representatives to participate in NDPA. NDPA hosts its first seminar for retailers. National Decorating Products Show moves into McCormick Place in Chicago. Exhibit space increases +15% & attendance breaks records. NDPA expands headquarters to include a new classroom with the latest teaching devices & technologies. “Paint Problem Solver” distributed free to all members. Canadian Paint & Wallcovering Dealers Association merges with NDPA. Eastern Decorating Products Association is launched. Western, Central, & Midwest regional associations formed. Window Coverings Association of America (WCAA) organized as affiliate of NDPA. National Window Fashion Association merges with the WCAA. National Association of Floor covering Retailers formed as affiliate of NDPA. Certified Coatings Consultant & Certified Window Treatments Consultant programs established. National Decorating Products Association changes name to Paint & Decorating Retailers Association (PDRA). Decorating Retailer Magazine changes name to Paint & Decorating Retailer Magazine. First Faux Finisher is published. PDRA launches Managing Your Business for Success program. PDRA’s trade show combines with National Hardware Show. First Quarters Magazine published – consumer paint & décor special interest publication. Annual Marketing Program launched to membership. PDRA announces alliance with NRHA to increase support to independents.